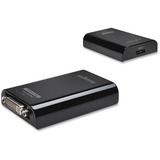 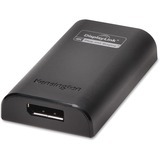 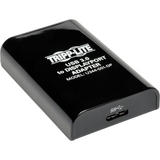 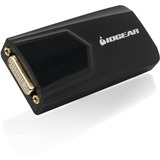 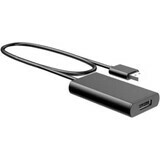 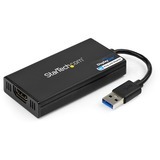 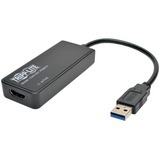 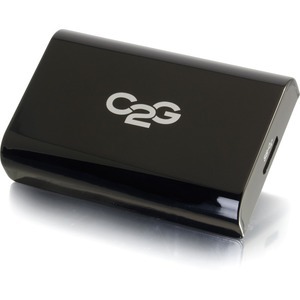 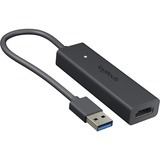 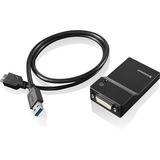 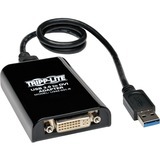 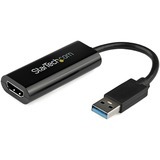 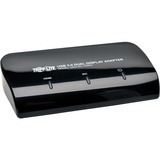 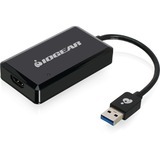 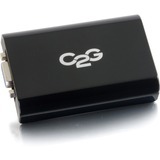 The USB to DisplayPort Adapter - External Video Card is the perfect solution for adding duplicate or extended desktop to a computer utilizing a USB port. 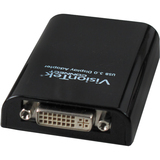 The duplicate feature allows a user to show the same images from the primary display on a secondary display. 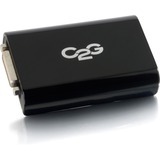 This is useful in situations where a presentation must be given. 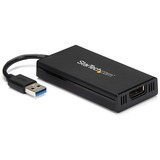 The extended desktop feature allows the user to expand the desktop workspace from the primary display to both the primary and secondary display allowing different images to be shown on the two monitors. 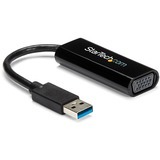 This is useful for increasing productivity when working in multiple applications or comparing data between two programs.